Angular is a widely popular framework for building web applications, especially single page applications (SPAs). Earlier this year, 55% fo the Stack Overflow community said they loved coding in Angular. That’s a lot of folks! 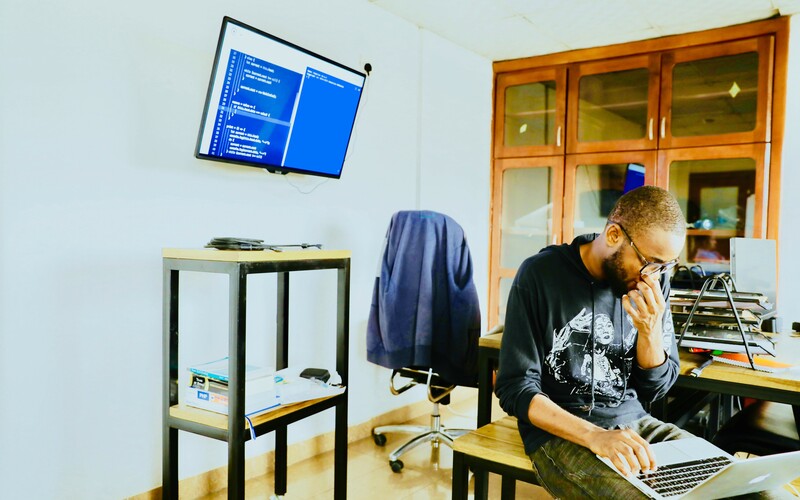 Given the huge demand for Angular in the wider developer community, as well as in our own community here at DZone, we put together this post that contains the best Angular tutorials DZone has published over the years. Enjoy! Angular Tutorials AngularJS: Different Ways to Using Array Filters by Siva Prasad Reddy Katamreddy. An oldie but a goodie, this tutorial walks you through several different methods of interacting with data stored in variable arrays in the AngularJS framework.